SkyView’s ADAHRS provides pilots with all their primary flight instruments in a compact package barely bigger than a deck of cards. In some aircraft, finding a suitable location for the ADAHRS is challenging due to competing location requirements for the air data, attitude, and magnetic heading sensors. 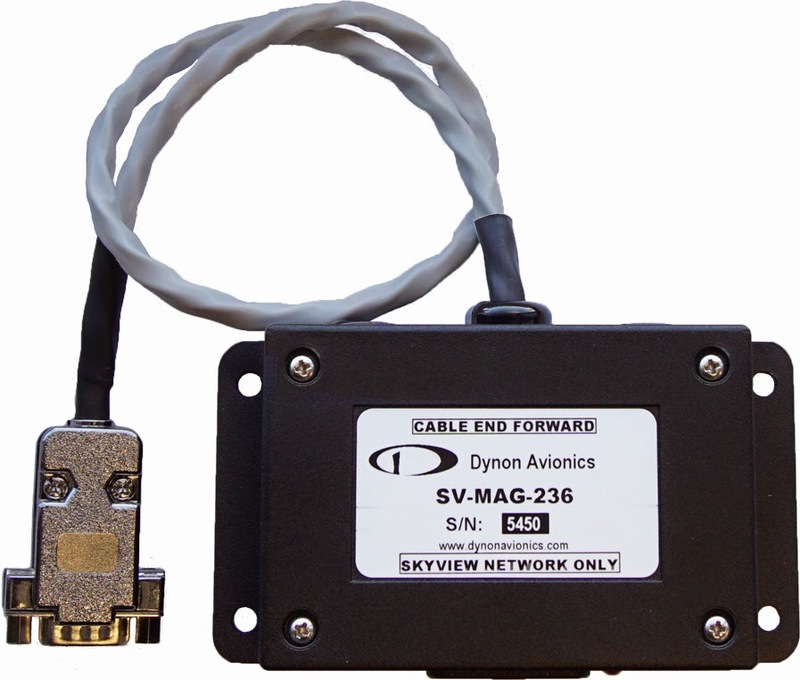 To ease installation, Dynon now offers the SV-MAG-236, an optional remote magnetometer that lets customers install the magnetic sensors in an ideal location in the aircraft. The SV-MAG-236 is has a list price of $180, but will be available at introduction for $140. The SV-MAG-236 is expected to be released in late April.